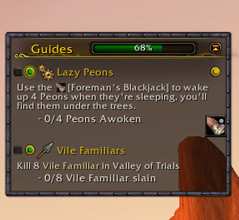 They charge for the guides, not the addon. The addon is available for free on most popular addon sites. The guides are not included however with them. 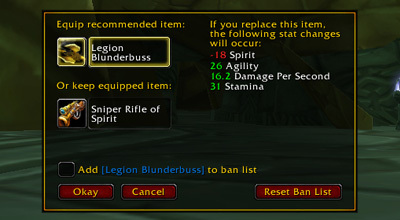 Buying this will buy the guides, not the addons. 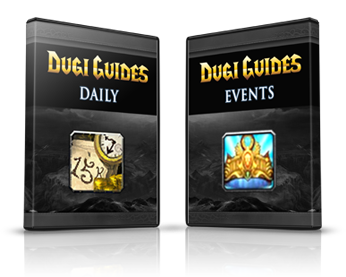 Blizzard have confirmed that Dugi Guides are completely within Blizzard’s policy, there has been no issue since the Addon Policy was introduced back in 2010 and we are still in business since 2005. I have the same issue. 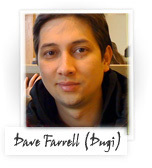 My Dugi guide stays on Trial even after purchasing the “Complete Package”. Never mind, found the issue, everything works fine! 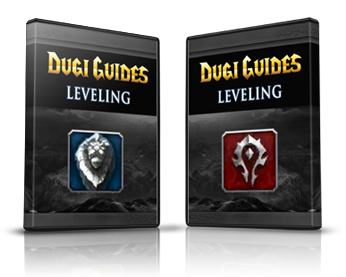 Dugi guides BFA Leveling guide update will be available a few days before BFA is officially launched by Blizzard. 1. 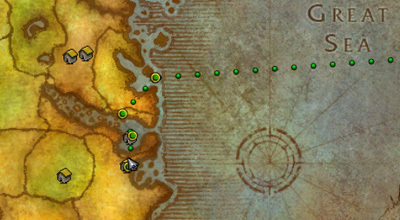 The waypoint arrow/objective text underneath the map doesn’t update when I get to a world quest waypoint. 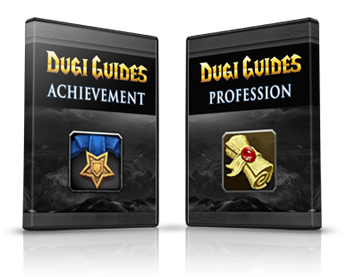 I think these guides have great potential I’m just having bit of a hiccup starting out with them because I’m not used to them, I’m very intrested in the journal addons but unfortunately, I won’t be buying them unless I can resolve the 3 issues above. the error was sone instead of done. Hope that helps! > 1. 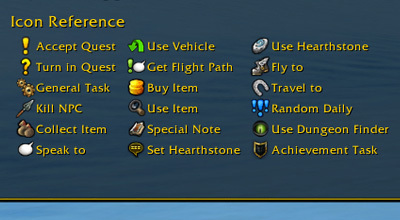 The waypoint arrow/objective text underneath the map doesn’t update when I get to a world quest waypoint. I’m not sure what you mean, this is likely how it is intended to work. 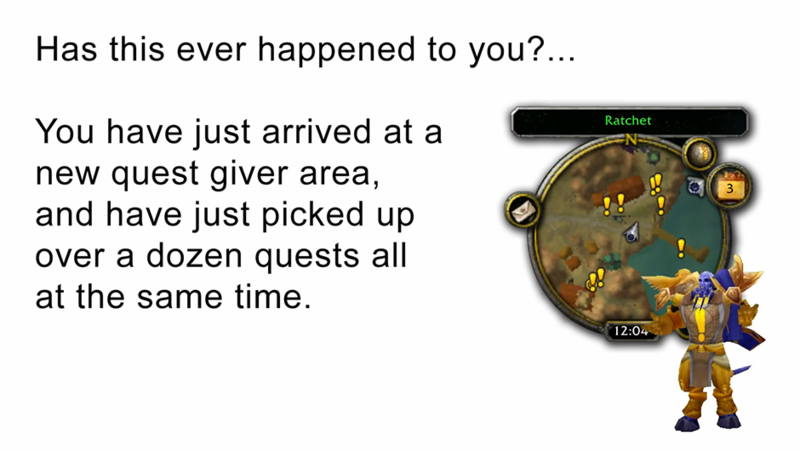 Really depends on the world quest, some quest may not have waypoints. The repair button its not suppose to be something you use regularly, it will uninstall Dugi Guides for a fresh install. You claim its now 6.99 instead of 170. although you fail to mention until payment screen its 6.99 per month. There is also no mention on home page of the fact that you are adding vat on at the checkout. Plus there is no sign of you vat registration number. We don’t state VAT because doesn’t apply to most of our customers which are in the US. Our payment processor Clickbank automatically collect and pay VAT to fulfill their legal obligations to your local government. We don’t collect or profit from any additional VAT payments. 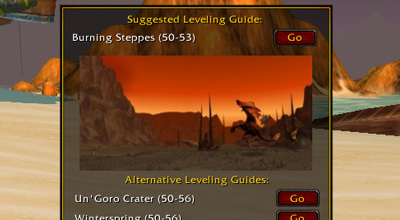 Hi, do the guides allow for the new leveling system where the zones are difficulty automatically changed based on the character level? Or does it still send zone to zone to zone? Yes it does, you should be able to choose the appropriate zone for your level and select a guide for it. What is the difference between option 1 – in-game guide- and option 2: annual which seems kind of subscription based. Does it mean, option 1 wont get updated? I am thinking about getting your full guide package but I have a couple of questions. 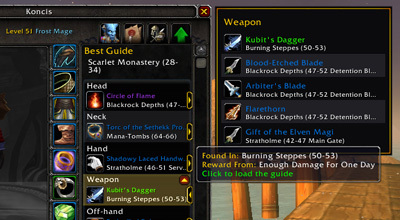 Would I be able to run both the leveling guide AND the profession guide at the same time? 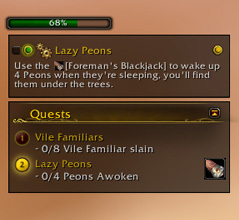 For example – be able to do the Legion profession quests at the same time as doing the regular leveling quests for a given zone? 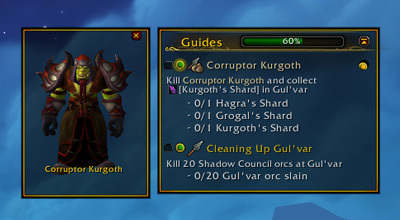 Also, are the Order Hall quests incorporated into the Legion leveling guide? Hi, I’m sorry we don’t offer a feature to run multiple guides at the same time yet. 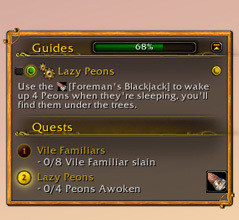 The order hall quests are incorporated into the legion leveling guide. First of all, thank you for creating wonderful guides to help those like me. I just have one question, it may have been answered already, but ill ask anyways. When do you for-see the argus guides being implemented? Also try posting on the forum for help so we can help you better. do I have to pay again on next expansion? I am extremely leery downloading and installing Add-on’s via an executable, do you offer the ability to download the add-on’s without using your executable? There should be no reason, other than ease of use, to require an executable installation process as all WoW add-on’s have to be in a specific location and ran from that folder with no supporting files outside of that folder. Sorry for my late response. The installer is just to make it easier for our users and a manual download of the zip raw addon files itself are also available in the members area and you can install the files yourself. how can I update my guide? paypal option for yearly sub? Hi Paypal option is available. You can find it on the clickbank payment page and click on the Paypal link. I am trying to subscribe but i cant. Getting error at the payment and ask me to use an other bank card. I tried a visa, mastercard and paypal all of them failed the same way. Is there any other way where i can subscribe? Bitcoin maybe? and I can create an account for you and provide you with the account details. Is the one time $170 option no longer available? Sorry it is no longer available. 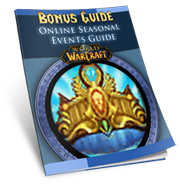 I bought this guide last year , I have never even added it to WoW , is it still good for me to try it now ? 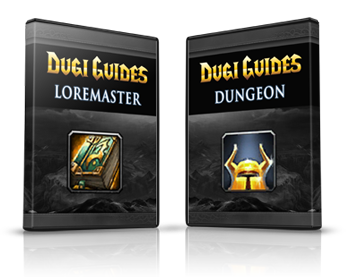 Dugi, is there any way to purchase separate some guides? For example im intrested in Reputation guide only. Pls inform me if it is possible. Hola dugi tendras alguna guia de oro? Tipo addon que te diga que hacer? Hola las guías se traduce parcialmente al español automáticamente, asegúrate de probar la versión de prueba primero. La guía está disponible como suscripción mensual o anual.